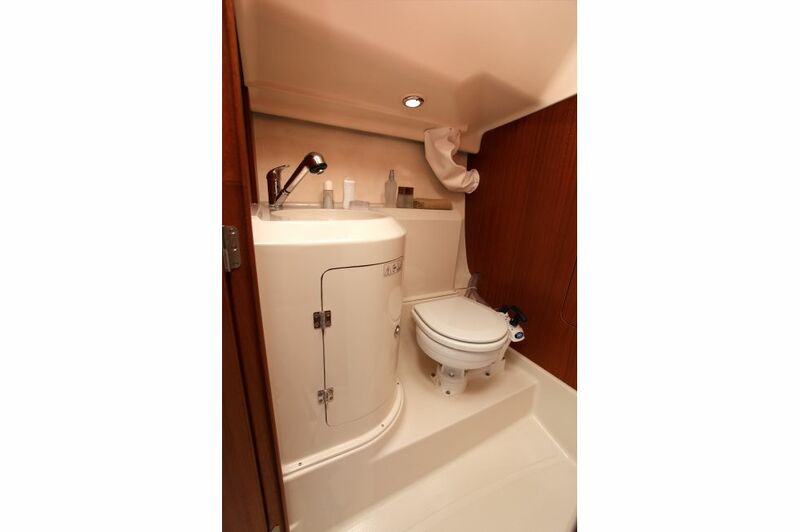 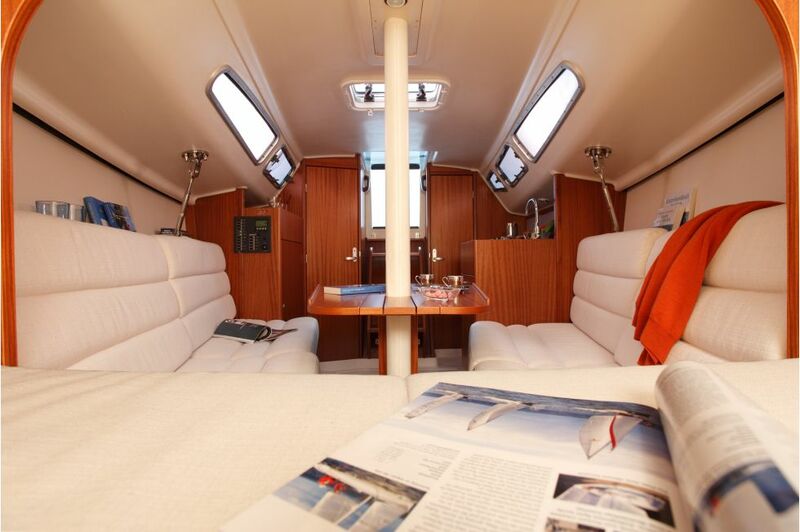 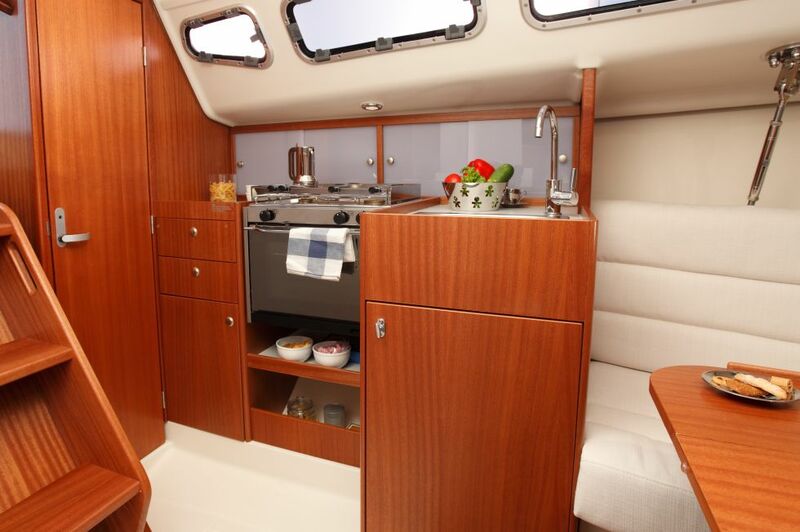 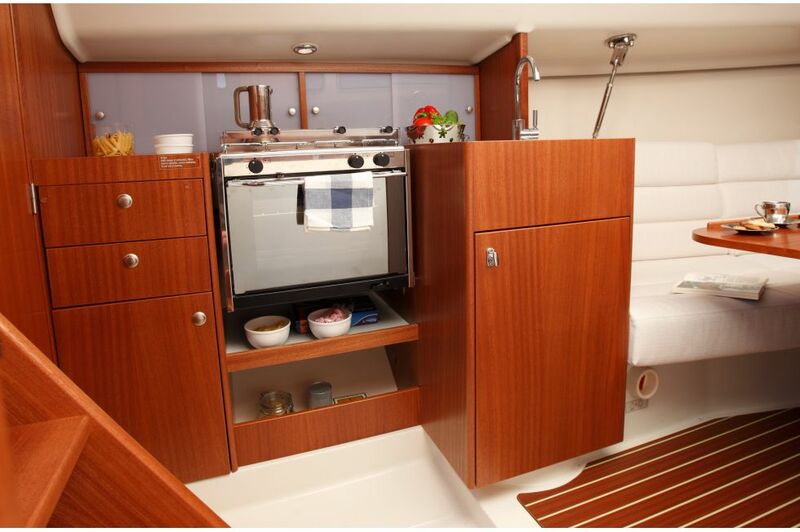 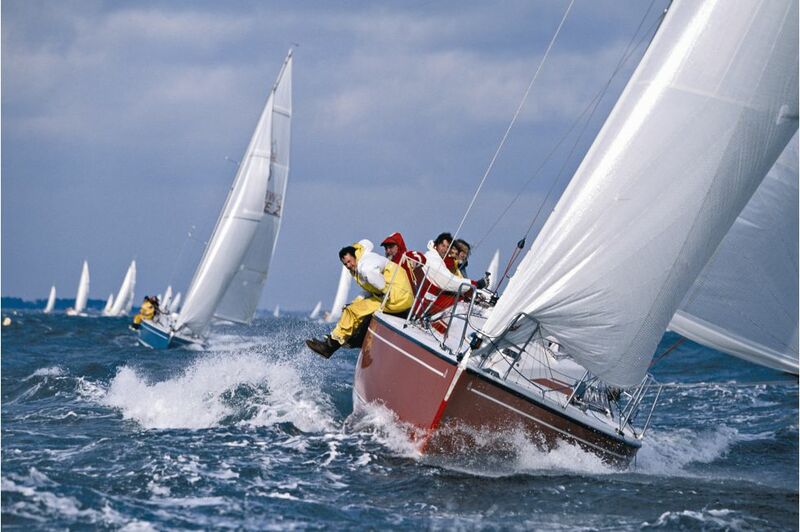 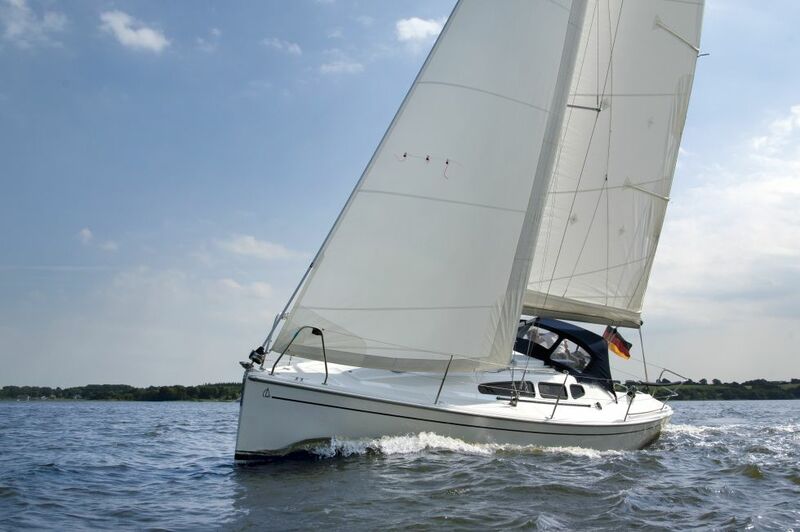 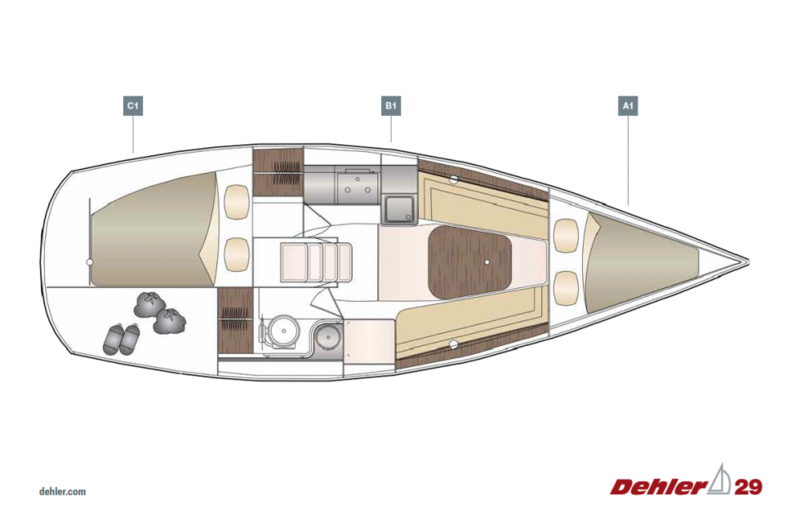 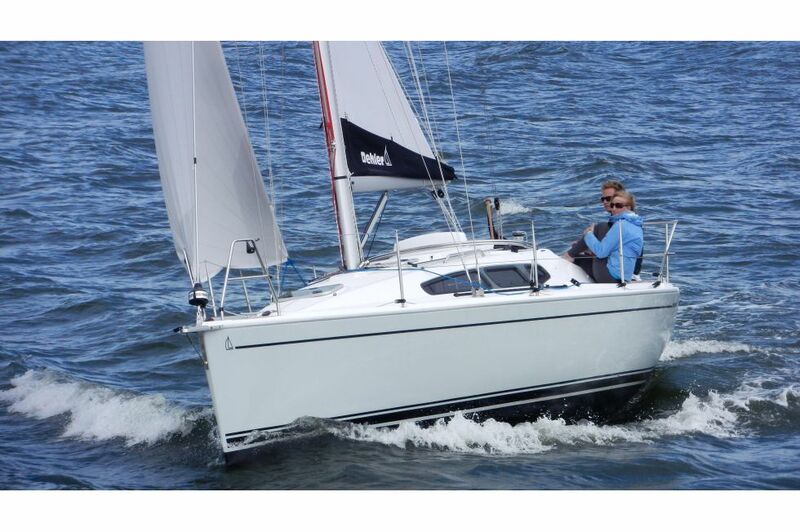 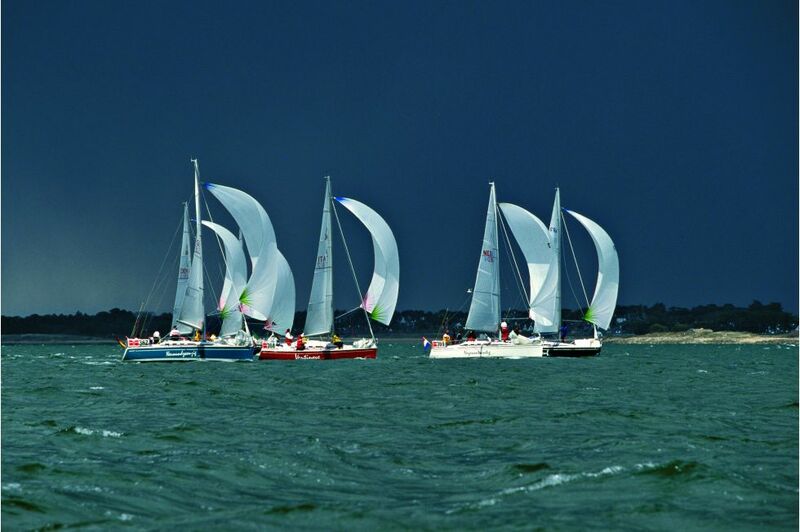 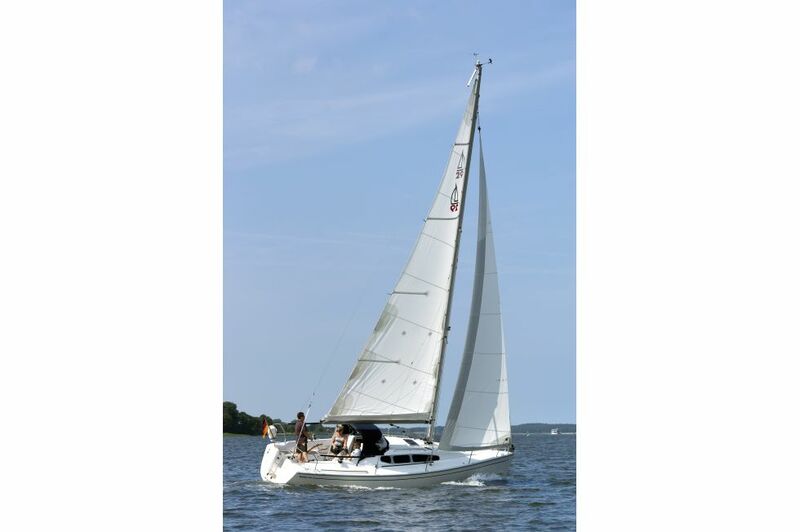 The variety of configuration options includes a teak deck, a stainless-steel bowsprit for the gennaker or a mainsheet traveller for better trimming. 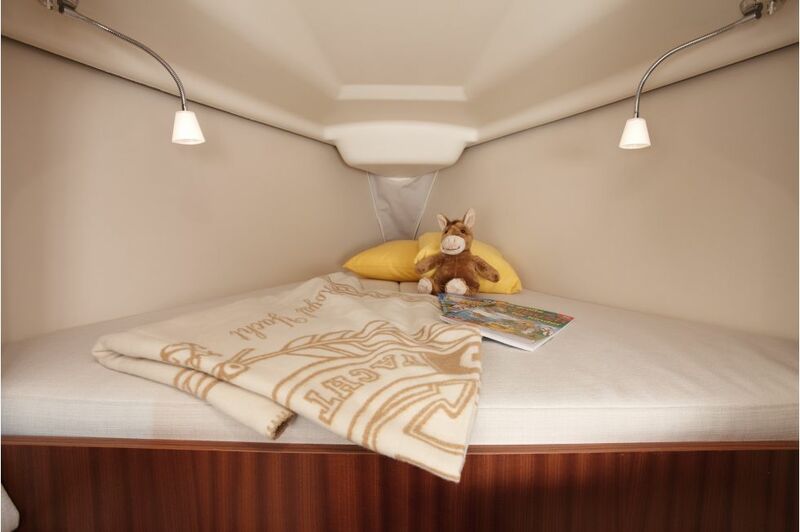 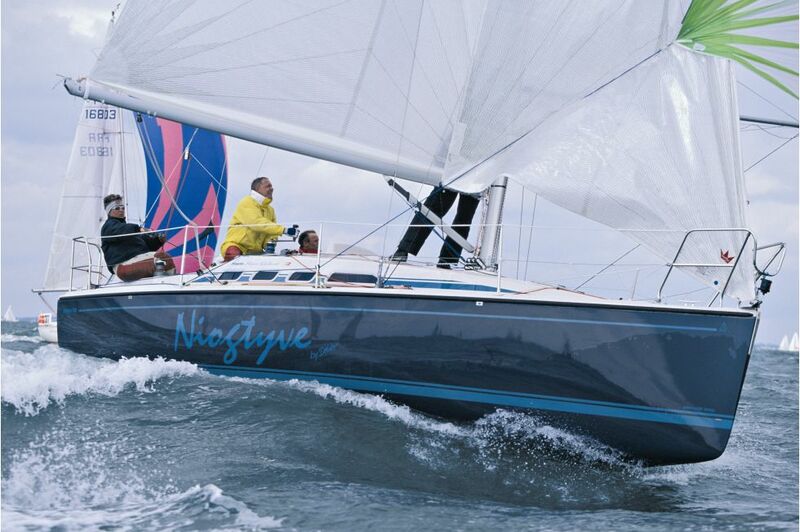 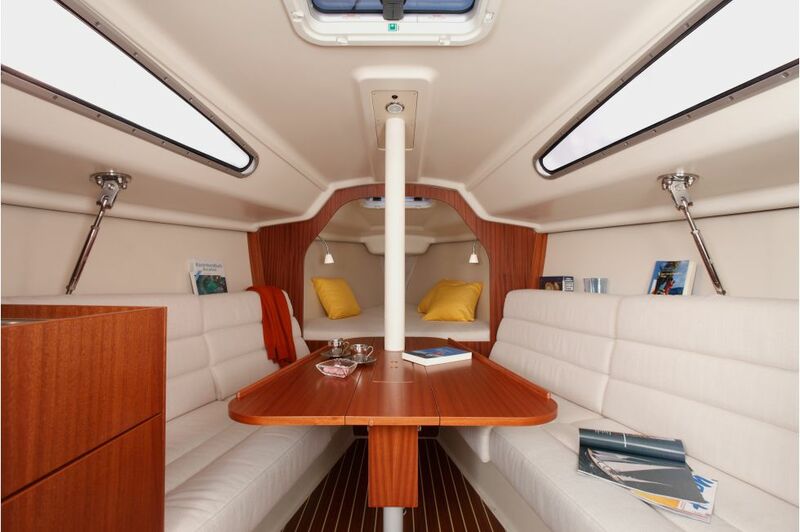 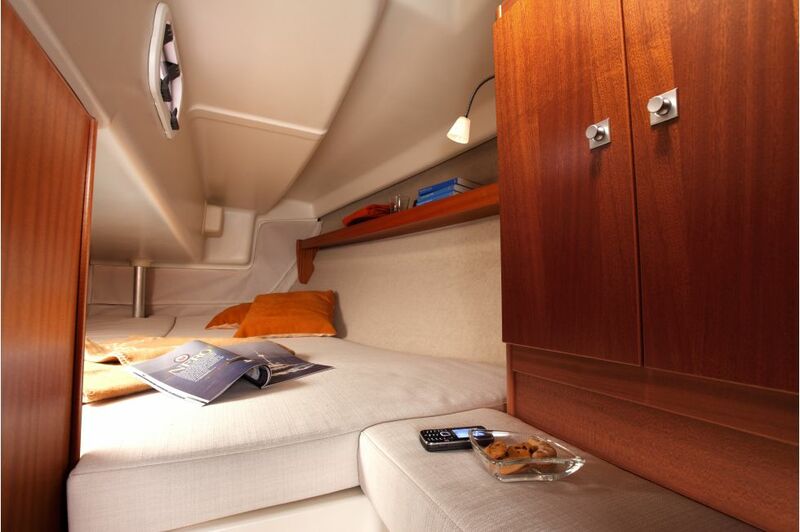 The removable cockpit table provides more elbow-room when sailing in a sportive style. 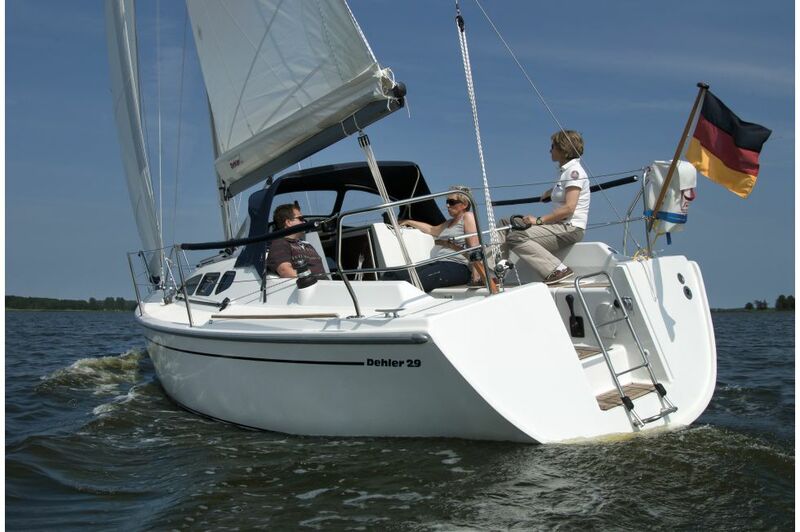 The tiller steering comes as standard with extension.